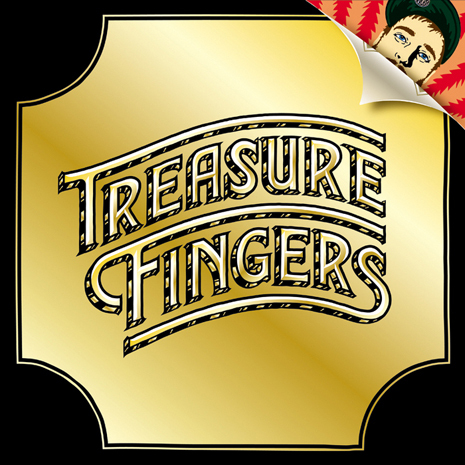 Treasure Fingers is an expert in feel-good dance music. 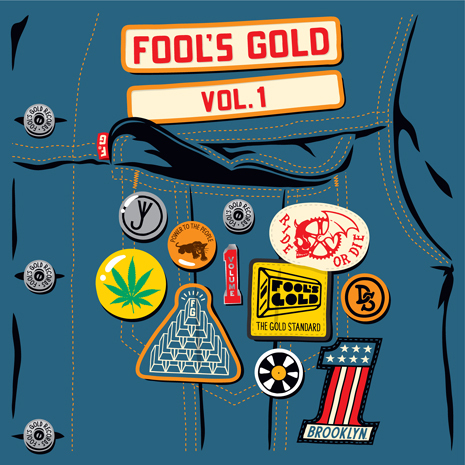 From his disco debut “Cross The Dancefloor” to heavy-duty collaborations with Anna Lunoe, The Knocks and more, this Fool’s Gold OG has put his midas touch on body movers of all kinds… yet this professional still knows how to surprise! 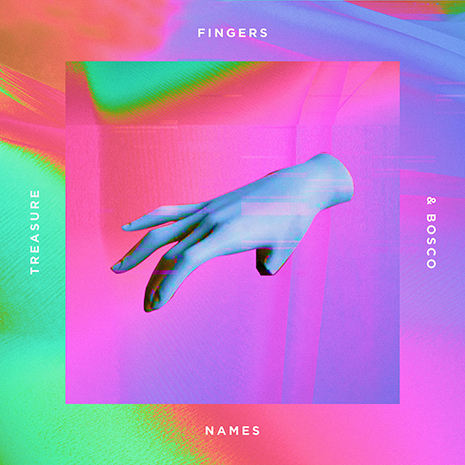 “Names” is an unexpected, unclassifiable collaboration between Treasure Fingers and buzzing Atlanta singer / songwriter BOSCO, channeling neon Deee-Lite pop and hip-house swagger for a vogue-ready summer jam. An additional club mix from TF brings even more cowbell to the party, while fellow ATL firecracker Taste Tester remixes “Names” into a tropical R&B must-have. Get schooled and get down! Sleeve by Pilar Zeta.